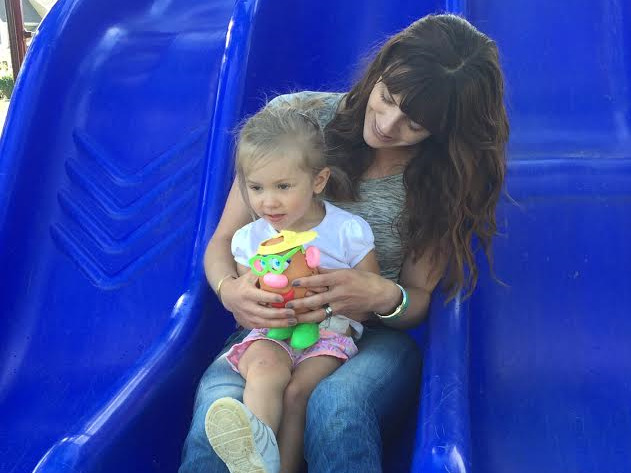 "When our two-year-old started speech therapy with Cathy, I anticipated our daughter progressing in speech, but I was blown away by how much she taught my husband and me. As the parents of three kids, we figured we knew what we were doing. However, Cathy taught us countless techniques, facts and methods, and was a great resource for our daughter's overall development. She expertly taught us in achievable, bite-sized chunks so that the work was manageable and fun. Cathy was a tremendous resource for our whole family. Our daughter shrieked with delight each week when it was time to "play" with Cathy, and we looked forward to the support and teaching moments for us, as well. We could not recommend Cathy any more highly." "Words cannot explain how grateful my husband and I are to Cathy for the speech services she provided to our son, Noah. It was amazing to see how much progress he made week after week! Noah was soon able to communicate his needs and wants in 3-word sentences, which was a huge step from his initial tugging on our arms while grunting or crying. Cathy also provided my husband and me with tools to help Noah with his communication skills. Our experience working with Cathy was amazing!" "As a parent and Early Childhood professional, I give Cathy both my personal and professional respect for the work that she does. When your child needs additional support, it can feel overwhelming to find someone you can trust and lean on....Cathy is a fantastic resource for your child and your family." "I had the pleasure of working with Cathy when she was the Speech Therapist for the children I nannied for. Cathy has a wealth of knowledge regarding speech and language development in young children.Cathy is Dependable, Committed, and Creative; her skills greatly improved the speech and language of the children we worked with." - Brooke Priester, M.A. Ed. "Cathy's ability to understand the dynamics of horse and rider, and to explain things in more than one way and through example, has proven invaluable to my daughter's learning. Cathy taught her how to communicate with her horse in a quiet and confident way, how to build a relationship and master new skills as she and her horse grow and learn together. In addition, Cathy has helped us to build on the training of our 3 horses to make them happier, safer mounts and to overcome obstacles along the way. Cathy has also become an invaluable role model to my daughter as both an instructor and as a human being." "Cathy just started riding my 5-year-old gelding & within only a few rides I've already noticed positive changes in my horse in the areas that needed work. Cathy has a wonderful talent when it comes to figuring out what is going with a horse, working with the horse to make corrections in a way that he will understand, and then communicating those changes in a very simple way to the owner/rider.She has a great attitude and is wonderful to work with." "Working with Cathy has been a joy and a privilege with her optimistic, can-do attitude in the progression of soft, articulate, safe, willing horses. I appreciate that she has ridden my horses and knows the subtle changes needed in my riding style to resolve problems as they arise."